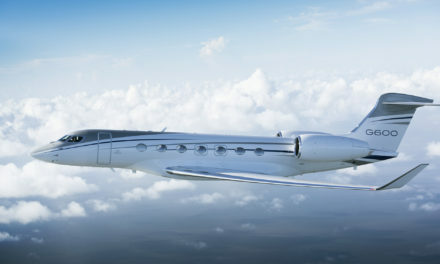 Textron Aviation has announced it has received supplemental type certificate (STC) approval for the Gogo Avance L5 connectivity system upgrade for its Cessna Citation X business jet. When equipped with the Avance L5, the Citation X will deliver faster inflight connectivity speeds and enhanced network capacity for a more robust user experience. In addition to the Citation X, the company plans to introduce the Avance L5 system to additional products across the Citation, Beechcraft King Air and Hawker platforms in the coming months. “Increased Wi-Fi connectivity continues to be one of the most requested aftermarket solutions from our customers. Now, with the Gogo Avance L5 upgrade for the Citation X, customers gain the most modern connectivity solution available, allowing them to stay connected, whether in the air or on the ground,” said Kriya Shortt, senior vice president, Customer Service.”The Aavance L5 platform-based solution delivers faster speeds and enhanced network capacity, enabling activities such as live streaming video and audio, on-demand movies, personal smartphone use and real-time data for cockpit apps while in flight. 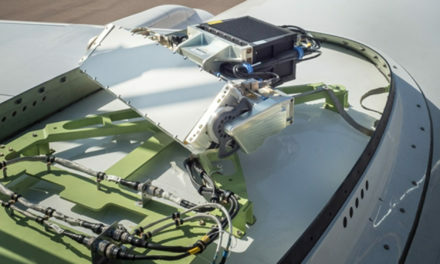 The lightweight and compact system incorporates dual-band 802.11ac Wi-Fi service and operates on the Gogo Biz 4G ground network of more than 250 towers, providing reliable connectivity over the continental U.S. and large parts of Canada and Alaska. 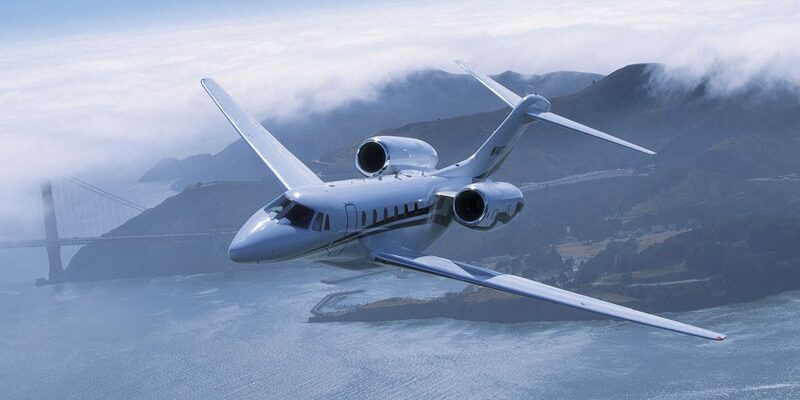 NextSuccessful first year for Luxaviation’s group broker desk. 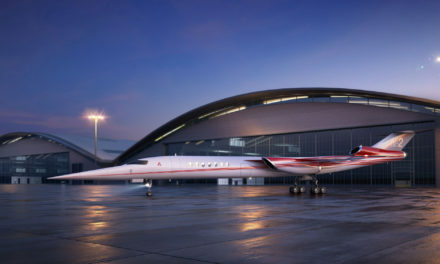 Lockheed Martin joins the Aerion AS2 adventure.